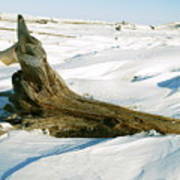 There are no comments for Frozen Shores. Click here to post the first comment. 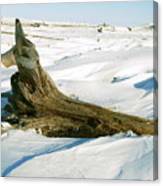 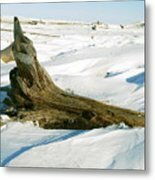 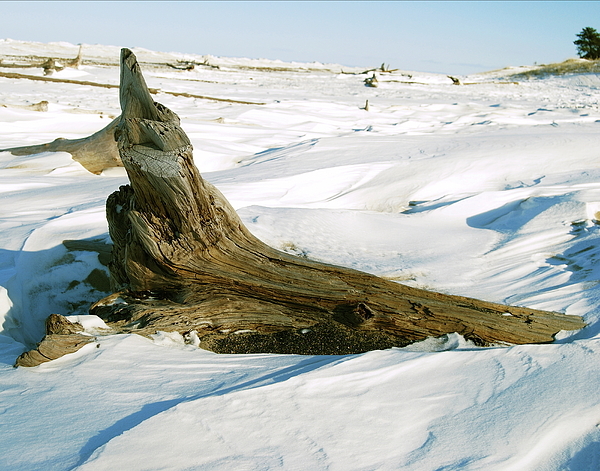 Snowdrifts and driftwood on a frozen Michigan beach.